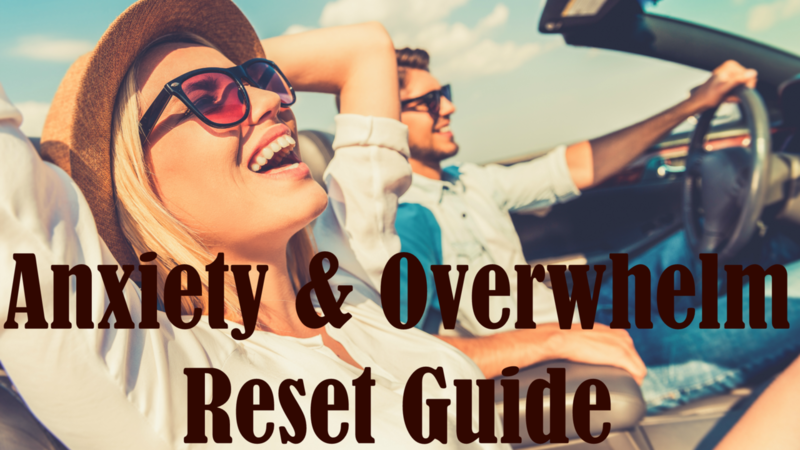 A step-by-step 4-module course delivered over 30 days to show you exactly what to do to heal your anxiety. A comprehensive quiz to discover where your anxiety is stemming from. If you don't know this you are likely wasting tons of time and money throwing the next new treatment at your anxiety. Now you'll know exactly what to use to get results! A solid path on how to move from anxious and overwhelmed to calm, productive and energized. Workbooks, audios, videos, transcripts of all modules and lessons. Practical exercises to implement the course material right away so you get results.